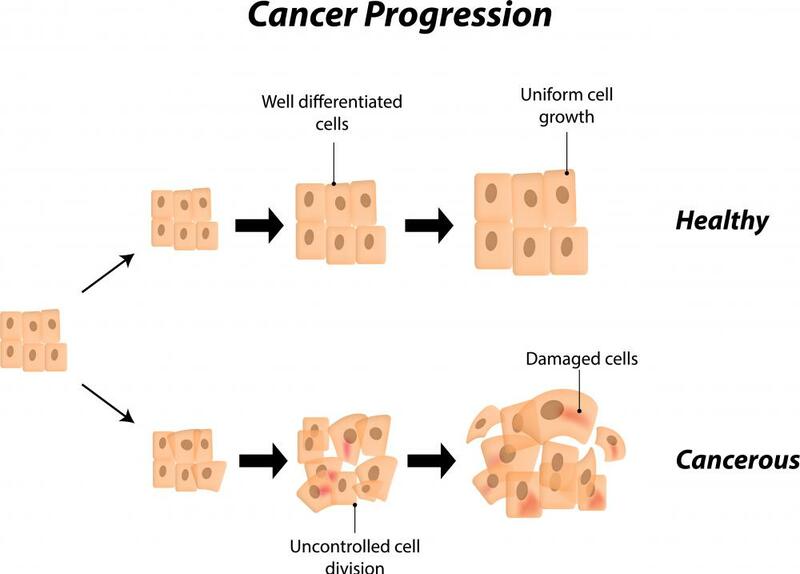 Cancer cells exhibit a glycolytic cycle up to 200 times higher than the rate of normal cells. Glucose, or simple sugar, molecules are converted into pyruvate, which provides energy to cells, during glycolysis. 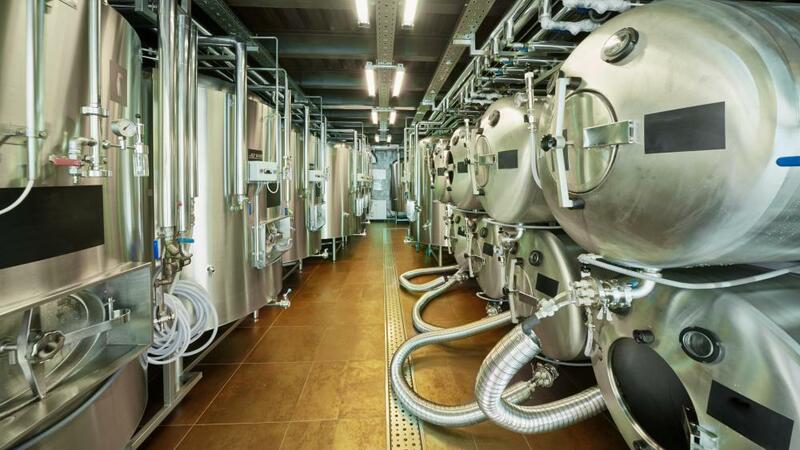 The process of glycolysis makes it possible to ferment beer, wine and other alcoholic beverages. Glycolysis is part of aerobic respiration, and the glucose-6-phosphate is broken down to generate adenosine triphosphate (ATP). Glycolysis is a complex biological process that occurs to convert glucose into pyruvate in order to provide energy for each living cell. Since the glycolysis cycle involves the conversion of blood sugar into an anion of pyruvic acid (pyruvate), glycolysis is also referred to as the citric acid cycle. Since this event also involves the release of free energy, it is considered to be a thermodynamic reaction. The end result is the synthesis of adenosine-5'-triphosphate (ATP) and reduced nicotinamide adenine dinucleotide (NADH), two nucleotides that are key components of DNA and important for proper metabolic functioning. While glycolysis is a simple example of anaerobic cellular respiration and fermentation, there are ten reactive steps to occur that involve several catalyst enzymes and intermediate compounds. The first event to occur in glycolysis uses energy provided by hexokinase glycolysis enzymes to convert a sugar (glucose) molecule with six carbon atoms into two compounds containing three carbon atoms, or glucose 6-phosphate. This substance then undergoes molecular rearrangement to “lactate,” or produce an anion of lactic acid. The “pay back” for energy consumption in the early phase of glycolysis is the subsequent production of two nicotinamide adenine dinucleotides (NADs), followed by a phosphate group binding to each 3-carbon molecule, which generates 1,3-bisphosphoglycerate. Meanwhile, the hydrogen in the reaction is used to reduce NAD, yielding NADH. Finally, the glycolysis enzyme pyruvate kinase is used to produce two ATPs for each glucose molecule involved in the glycolytic reaction. Glycolysis is a basic metabolic pathway that likely evolved billions of years ago. However, while it occurs in nearly every living organism, it does so with variation. For example, although glucose is the usual springboard to launch glycolysis, other monosacharides may be brought into the reaction. In addition, lactate is not the only possible by-product of glycolysis, as evidenced by the manufacture of carbon dioxide and ethanol when brewers yeast undergoes fermentation. Finally, not all carbon is necessarily converted to pyruvate and may be used to further other carbon-related pathways. Dysfunctional glycolysis also occurs. For instance, cancer cells often exhibit a glycolytic cycle up to 200 times higher than the rate of normal cells. Known as the Warburg effect, this acceleration may happen due to an abundance of hexokinase enzymes, or a deficiency of oxygen from a lack of blood flow to the site. 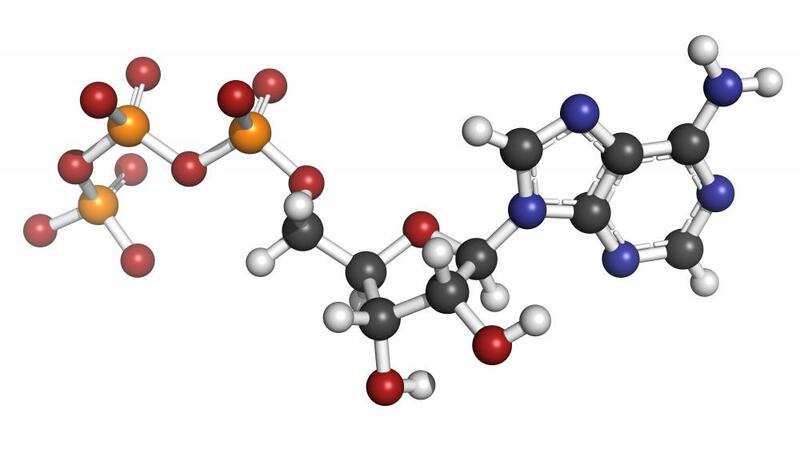 A similar disturbance in glucose metabolism is seen in Alzheimer’s disease. However, this is more likely caused by an accumulation of specific proteins that interfere with phosphorylation. What Is Adenosine 5 Monophosphate? hello my name is dubby, i am of 18 year of oldness. diabetes is fun. @chrisatl8: When one is diagnosed with diabetes, his/her cells are still perfectly capable of metabolizing glucose molecules. My understanding of diabetes is that the body cannot recognize glucose in the bloodstream (the reason depending on the type of diabetes). When blood sugar levels are high, the pancreas normally secretes insulin, which allows the glucose to exit the bloodstream and enter the cells. Your friend may not be creating insulin at all (or too little of it, as in type I), or perhaps the insulin created is not recognized by the body (which can occur upon frequent insulin releases, in the case of type II). Perhaps that will help? Your friend should stay away from foods which are high in simple sugars, which do not need to be metabolized by enzymes (hydrolysis reactions) to be consumed by cells. Complex sugars which are linked together in polysaccharides are broken down over time, keeping blood sugar levels from dramatically spiking. 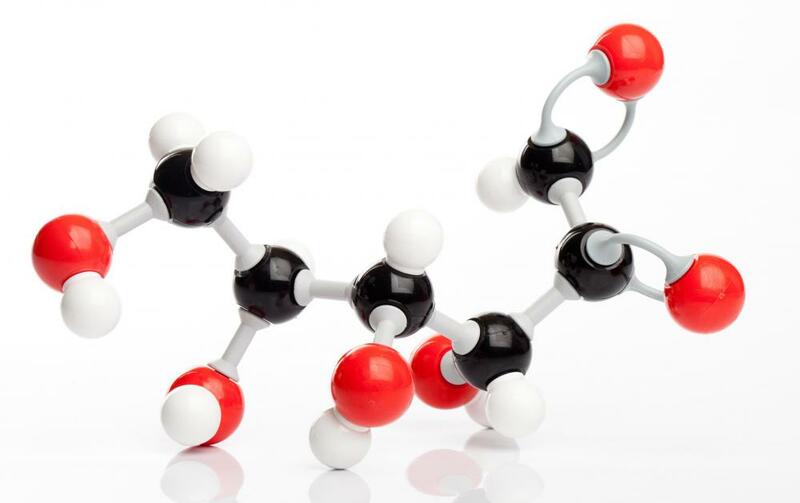 How is glutose metabolism affected by diabetes? My friend was recently diagnosed, and we're still in the process of figuring out what foods she needs to stay away from.